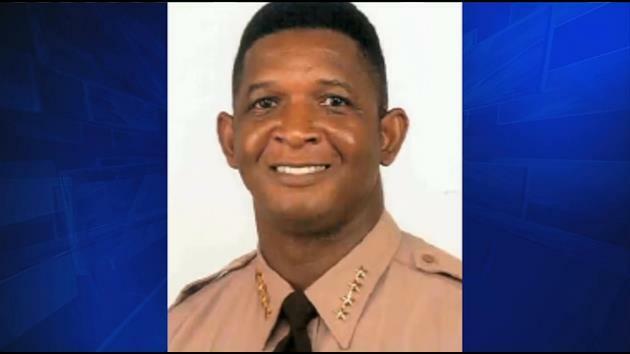 This past Saturday, former Miami-Dade Police Department Director Robert “Bobby” Parker was laid to rest. He retired in 2009 after rising through the ranks to become the first African American in the department’s top job. 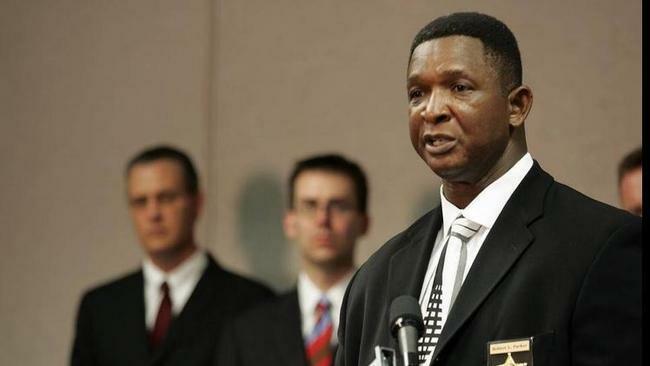 Director Parker was named Miami-Dade Police Director in 2004 by then Miami Dade County Mayor Carlos Alvarez. Director Parker joined the force in 1976 and quickly worked his way up the ranks. He spent 33 years in the eighth largest police department in the US, doing what he did best — protecting, serving and mentoring. My memory of him was sitting next to him in 2009, as we were giving commencement speeches to the police academy class. We had met casually before, but this was the first extended contact I had with him. When he gave his speech, he reminded the young officers that the police uniform will bring new attention, so do not forget who you started out with. But, he was right, and it was sage advice. Throughout my career I had seen (and continue to see) officers get caught up in power and following the crowd — in the process, destroying their families. Bobby’s words of staying grounded rang so true; I often wondered how many of those new officers heeded his advice. Since that day, we ran into each other frequently at community events. He always had an easy smile, and a great demeanor. I saw the many causes we shared in common, and that he had a genuine concern for the next generation, especially young African American men. I had been out of town the last few weeks at the National Black Prosecutors Conference, and attending family matters, returning to discover he had passed away…and at his own hand. I don’t know what happened. All I can say is this. Never be afraid to ask for help, no matter where you are in life. There is no shame in going to therapy; there is no weakness in speaking to someone about your problems. Who cares what is “macho” or not! If someone comes to you wanting to talk, don’t blow it off or turn them away. We need to take care of each other, and find coping mechanisms to deal with the stress of life before it overwhelms us. If you sense a friend is in trouble, just ask the question. Put aside whatever “bro-code”. I know we have to respect the privacy of others, but also follow your gut if you sense something. And yes I will say it. My fellow African Americans, we have to stop this stigma of “therapy and depression is a White people thing”. Because it’s not — it’s real. Depression doesn’t stop to check what race you are before it invades your mind and destroys your spirit. Depression is killing us in different ways; therapy, medications, and other healthy coping mechanisms can help sort things out. There are African American therapists, so cultural sensitivity is not a problem. My mother always had a saying “Once there is life, there is hope”. There is no problem without a solution, you just may need help finding it. So please. Help yourself. Help each other. Bobby, rest in peace. You left us way too soon. My deepest condolences to the Parker family, and to my brothers and sisters in blue who are grieving right now.